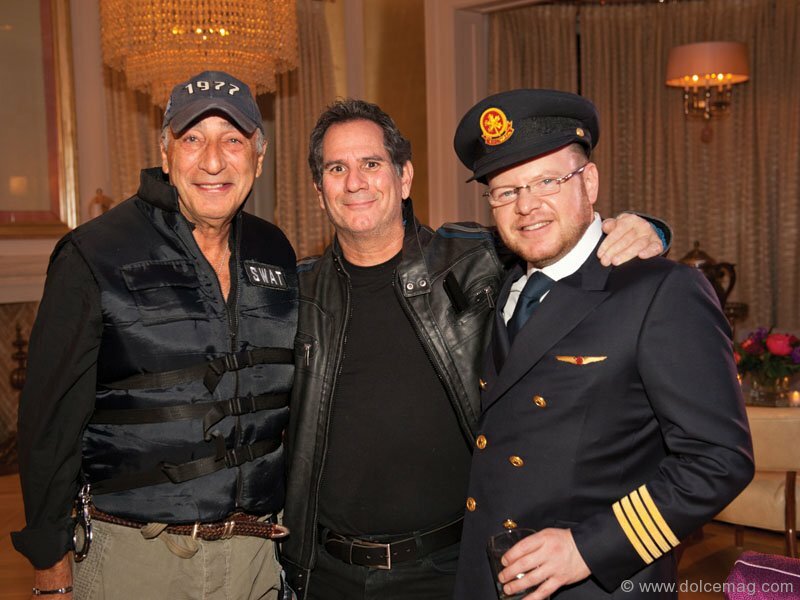 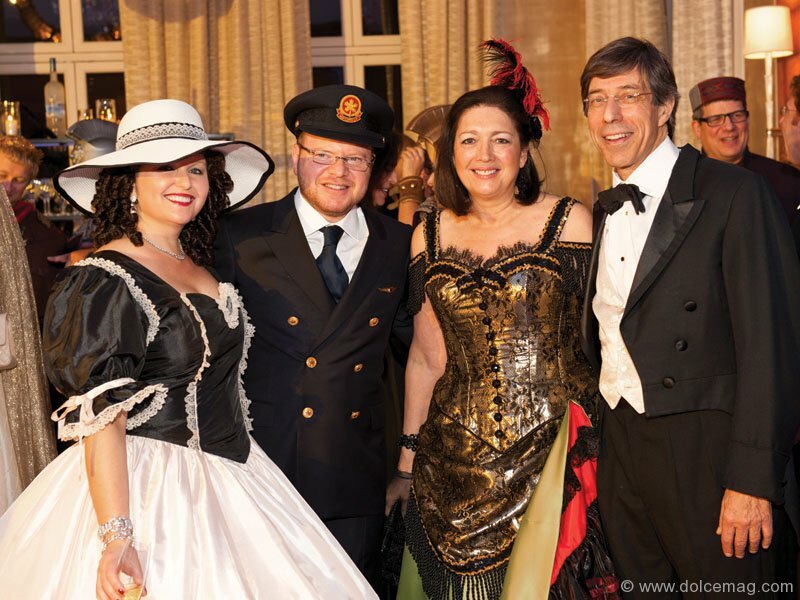 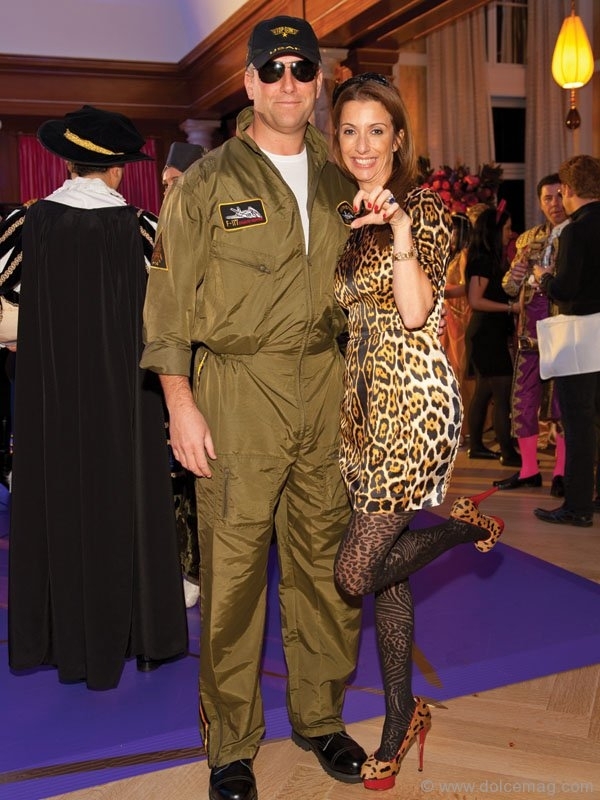 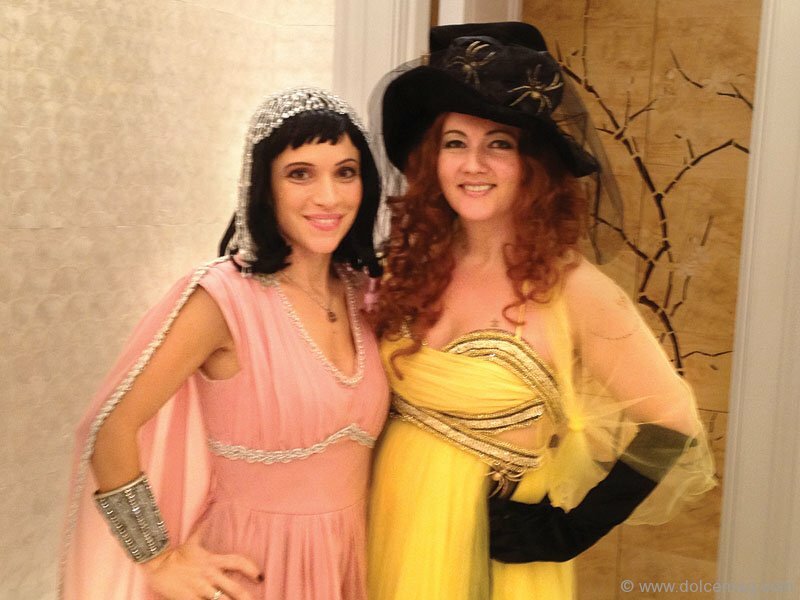 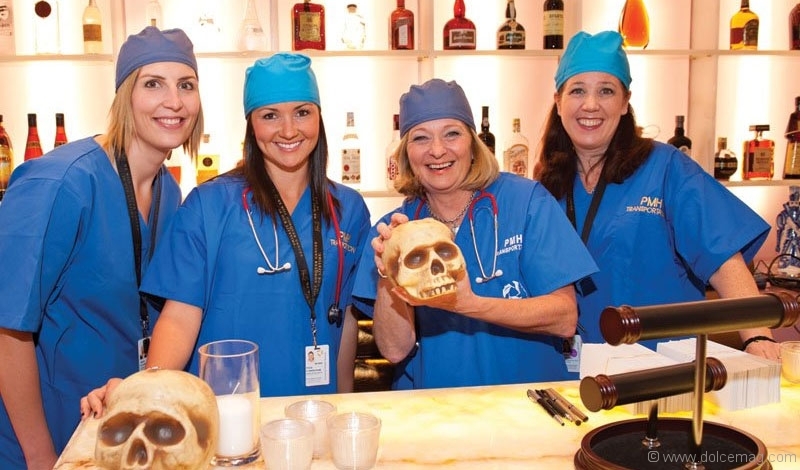 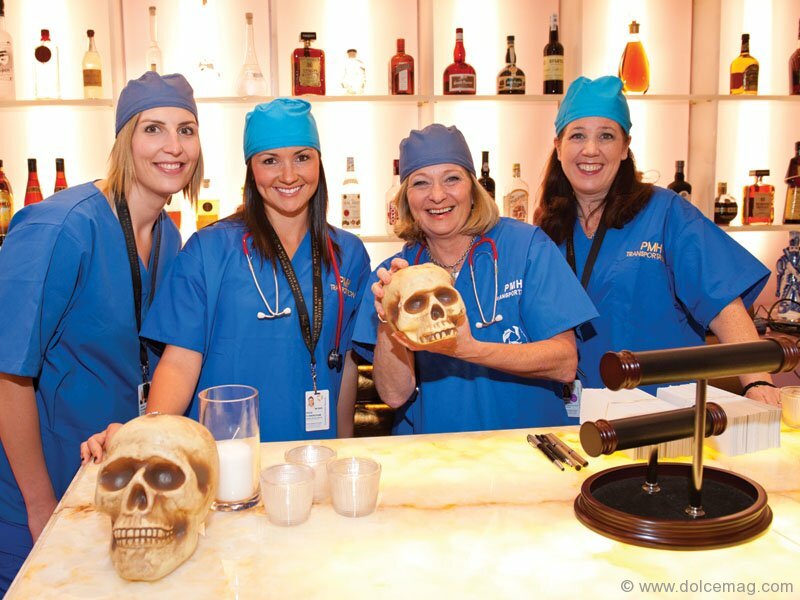 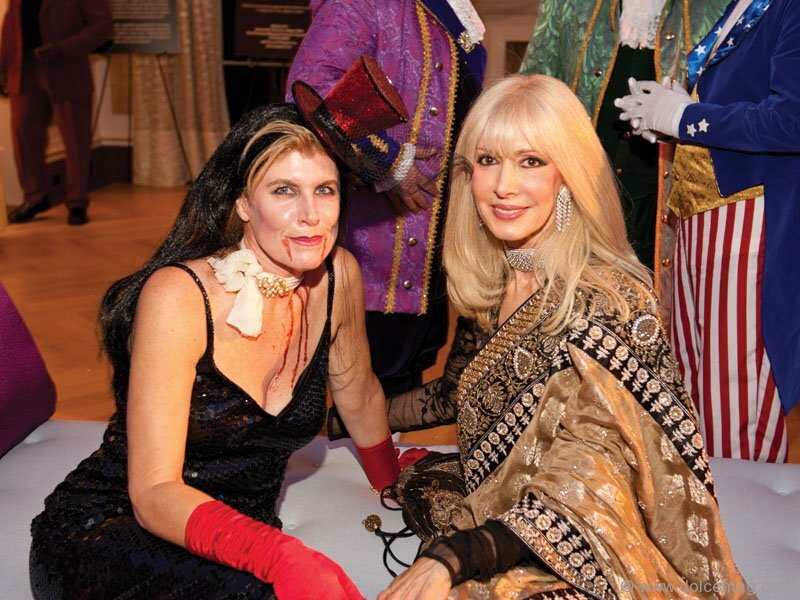 This past Halloween, ghouls and gals gallivanted in grandeur all in support of a great cause. 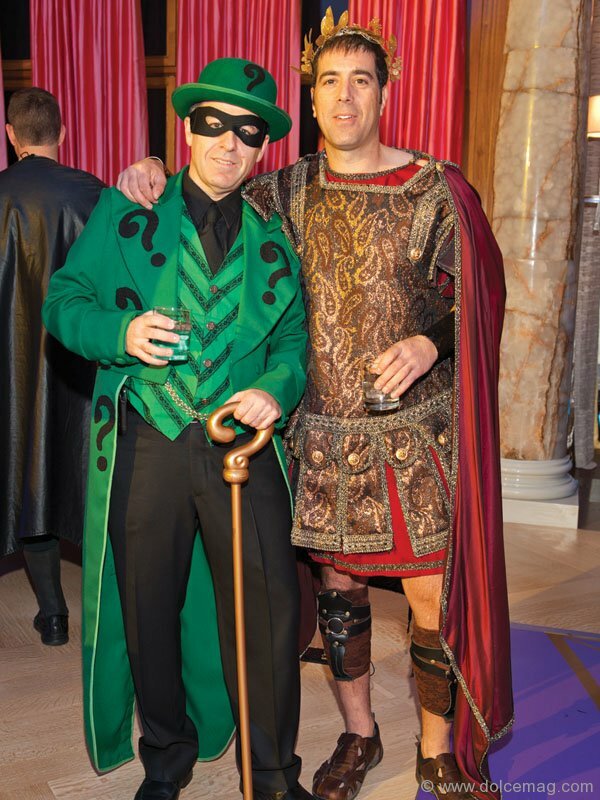 Held at the sprawling Bridle Path home of Midland Group CEO Alex Shnaider and his wife Simona, the swanky annual soiree summoned a generous circle of bloodsuckers, southern belles, super villains and other costumed company with proceeds going to supportive care at the Princess Margaret Cancer Centre. 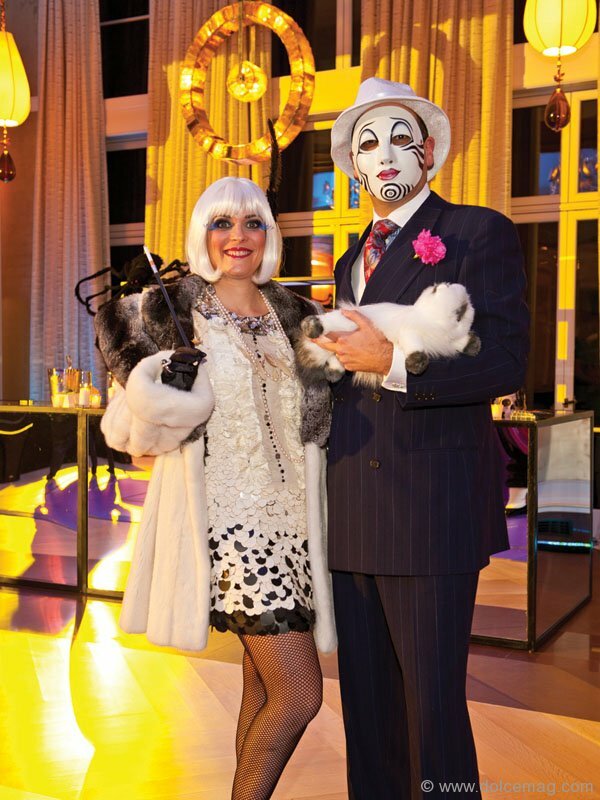 It was a whimsical affair that raised $100,000, whisking all in attendance past the witching hour.